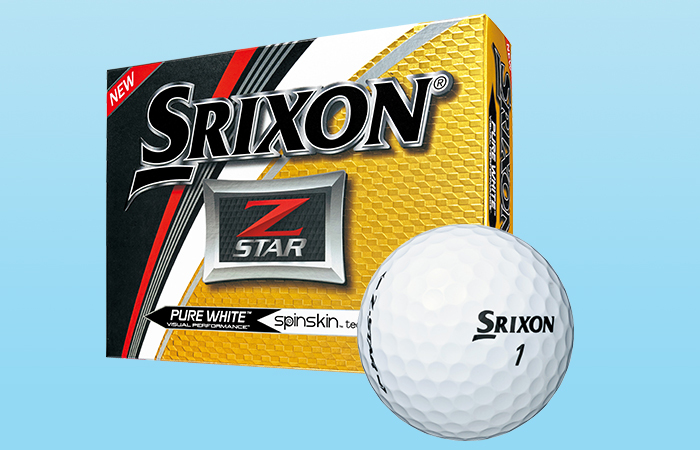 Srixon Sports SA is pleased to announce the introduction of the latest models to its Z-STAR series golf balls. The new Z-STAR and the new Z-STAR XV will be available in stores from February 2017. 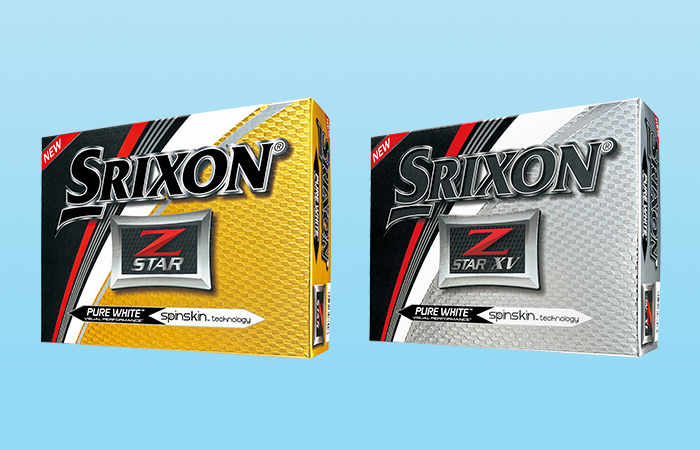 ‘More distance’, ‘more spin’, and ‘more consistency in the wind’ – the Z-STAR series has gained high reputation among professional and skilled amateur golfers and accounted for numerous victories on global tours. Through our endless effort to meet the need of world’s top players such as Hideki Matsuyama, the Z-STAR series has raised its performance to the next level as it has further improved the flight performance, approach spin control and feel. New core and dimple pattern provide more distance, especially when playing into the wind. The new Z-STAR features the super-soft, large-diameter E.G.G. core and the newly developed powerful-trajectory 338 Speed Dimple Pattern. The New Z-STAR XV features the high-repulsion, large-diameter E.G.G. dual core as well as the powerful-trajectory 338 Speed Dimple Pattern. Both balls provide extra power and distance that can be best experienced especially when playing into the wind. The super-soft, large-diameter E.G.G. core, that has enhanced outer hardness and inner softness, which feels softer than the previous model, provides the optimal launch conditions having higher launch angle and lower driver spin. 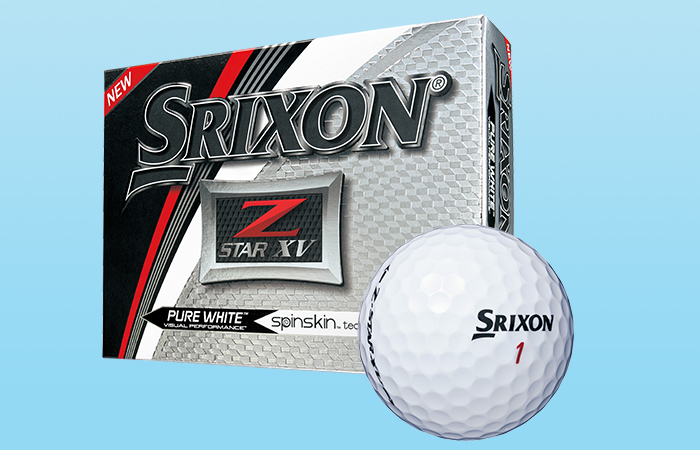 Combined with the newly developed dimple pattern, it delivers the best flight performance ever in Srixon Z-STAR history*. The outer core with more consistent hardness promotes higher repulsion and increases ball speed, and the inner core with enhanced outer hardness and inner softness provides the optimal launch conditions having higher launch angle and lower driver spin. Combined with the newly developed dimple pattern, it delivers the best flight performance in Z-STAR history*. 2.1 Newly developed powerful-trajectory 338 Speed Dimple Pattern maintains ball speed and produces more penetrating flight. 2.2 Advanced new coating and ‘ultra-thin’, ‘super-soft’, 0.5mm urethane cover delivers outstanding approach spin control and softer feel. The new Spin Skin Coating, combined with our proprietary 0.5mm urethane cover, which is ultra-thin and super-soft, provides more consistent spin control on approach shots from any lie, especially from the rough. The high-durability, ultra-thin, super-soft, 0.5 mm urethane cover not only provides a softer feel, but also is highly durable and has scuff resistance on wedge shots. This is a truly reliable ball that delivers more distance than anything I have ever used before, and it has more responsive feel at impact. Playing on the USPGA Tour, I need the ball which stops on the green with irons, so I’m very satisfied with the new Z-STAR creating the optimal spin. It also has more spin and better feel around the green, and has more consistent spin especially from the rough, so I’m amazed with these significant improvements. All I can say is that it gets amazing distance. It must have an extra 10 yards of carry. The Z-STAR has always been a proven ball with great performance into the wind, but I feel it’s even better now. It also performs very well in crosswinds. I really like how the ball performs around the green, as it feels responsive through impact, comes off low and stops dead!